Solar PV or Biomass to Energy? Indonesia is a tropical country with high rainfall, so even though the sun is shining throughout the year, but a lot of cloudy and rainy. This is an important consideration for the priorities and options of renewable energy that will be developed. Based on these conditions, the choice of biomass to energy or bioenergy development is more suitable for Indonesia condition, rather than solar PV. The availability of sunlight and high rainfall makes a variety of plants can grow well and optimally. Meanwhile, if with solar PV then when there is cloudy and rain then the intensity also dropped drastically. An analysis says if there is a cloud over the intensity of solar PV drops to 20% so to maintain the stability of its electricity supply required 5 units of solar PV. Of course it becomes very expensive especially investment for solar PV and more especially in batterai also still expensive for condition today. Solar PV is suitable for conditions with blazing sunlight with relatively stable intensity and minimum rainfall, making it suitable for desiccated desert areas such as the Arab regions or the Africa regions. 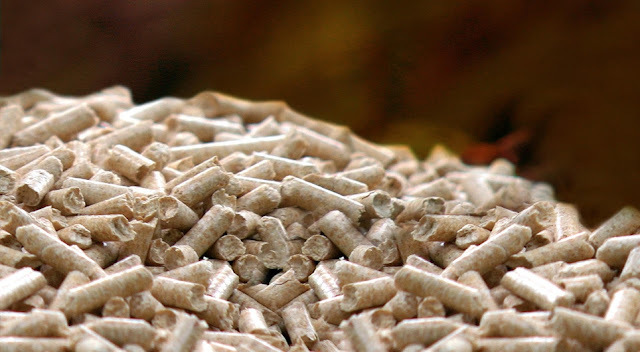 The practically development of energy plantation with the woody biomass harvested for wood pellet production is one of the concrete efforts of biomass to energy. With energy plantations, sunlight is captured by plants for photosynthesis to produce biomass especially wood for energy. 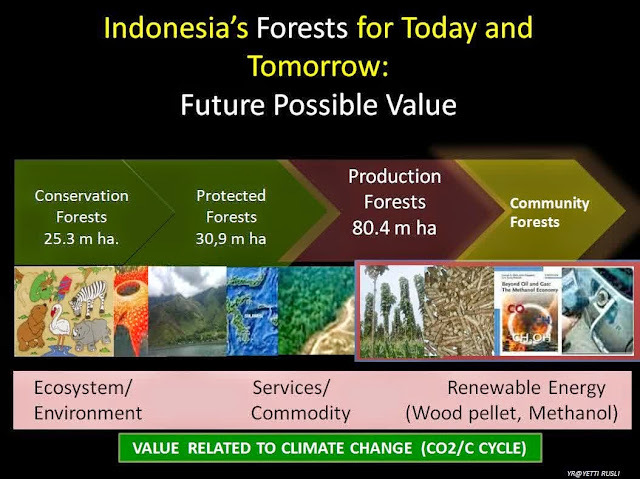 Tens million of hectares of land are available in Indonesia that can be used for energy plantations. Apart from being a source of energy, energy plantations are also improving the ecosystem. Integration with sheep farming will also optimize the energy planation because the leaves are rich in protein from leguminoceae type of energy plantation trees will be converted into meat with the farm. Sheep manure can also be as fertilizer in the energy plantation. Moreover, the benefits of energy plantations are also not less than palm oil plantations, for more details can be read here or it could also palm oil planation owners begin to diversify their plantations with energy plantations, for more detail can be read here.